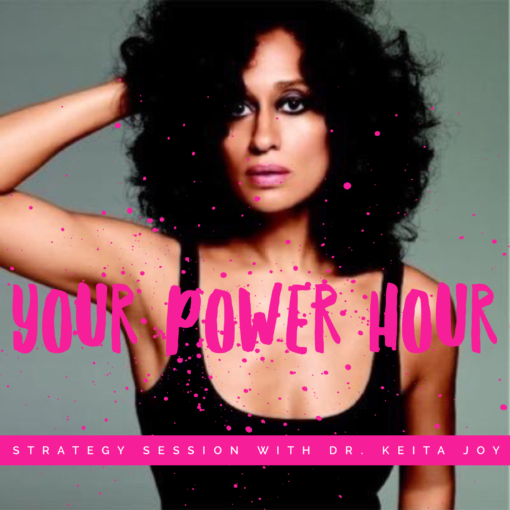 Dr. Keita Joy works with celebrities, professional athletes, and executives daily, and NOW has a coaching session for every ambitious woman around. 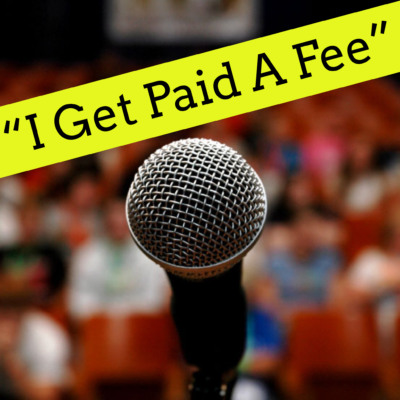 Book your power hour today and take your idea, business, or project to the next level fast! Work one on one with Dr. Keita Joy for a life changing hour session that will equip you with the strategies you need to take your business, idea, or project to the next level. 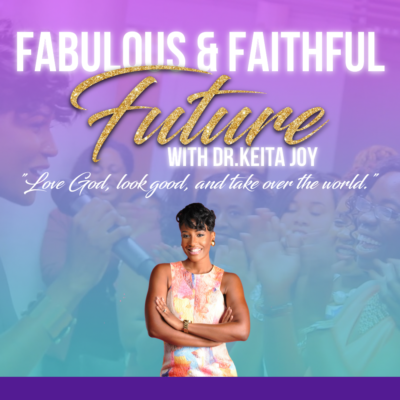 Dr. Keita Joy has degrees and experience in marketing, counseling, and leadership, along with a long line of successful, high achieving clients. Invest in YOU and level up! Next steps: After payment, schedule a time with the link that was sent to your email address. Complete the intake form sent to you as well. Get ready to grow!! She is the best at what she does! KEITAJOY, LLC. empowers, enriches, and encourages all to live successful personal and professional lives full of joy and purpose.